The 7U Case offered here features two 3 U rows and a 1 U row with 104 HP each. 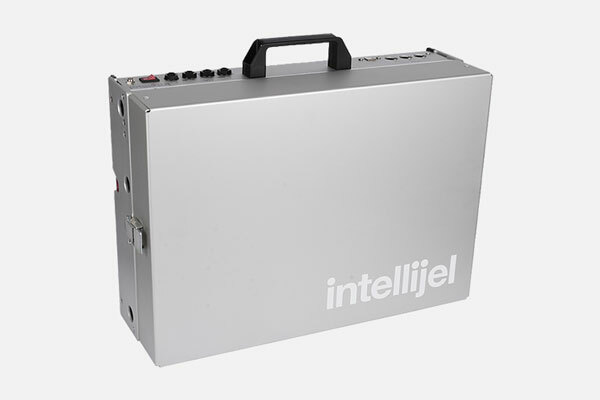 The latter can be filled with all kinds of space-saving utility modules, for instance a MIDI CV converter, a quad attenuator and / or a digital reverb processor. The integrated power supply TPS80WMAX delivers 3 A at +12 V and -12 V as well as 1.5 A at +5 V. Thanks to a carrying handle and a solid lid, the 7U case is perfect for mobile setups.